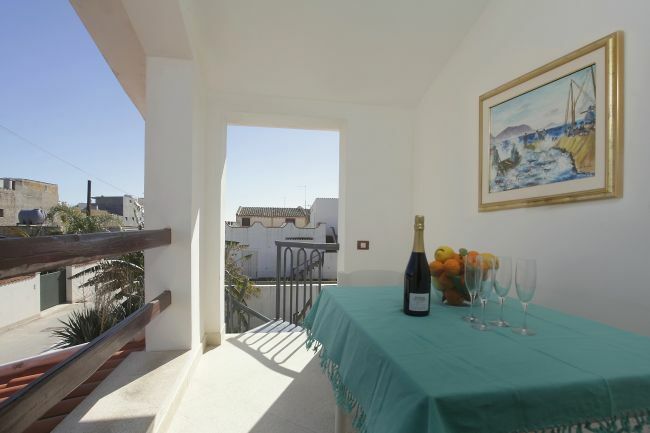 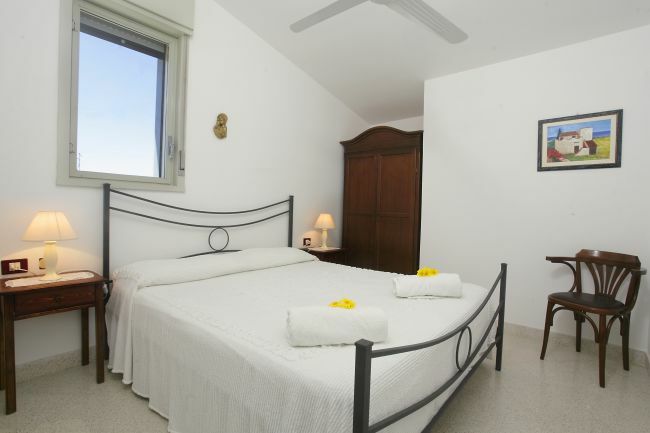 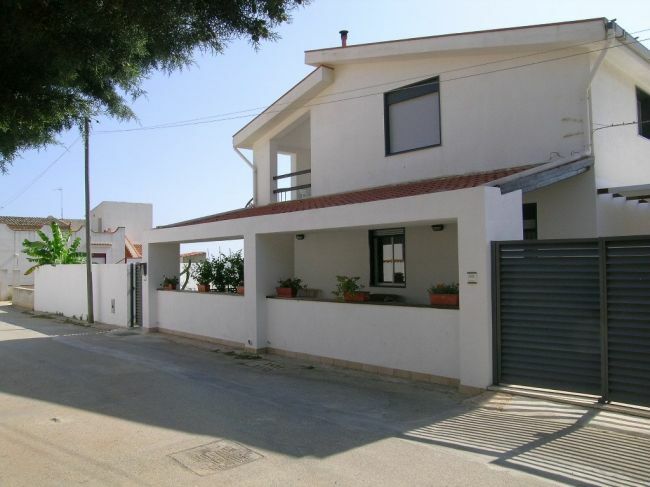 Casa Marinella is located on the 1st floor of a semi detached villa with swimming pool. 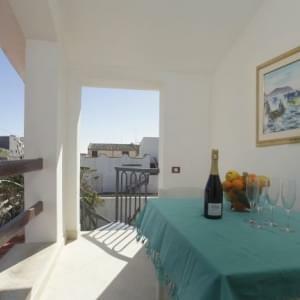 The villa is very well located, on a private street away from the noise and nestled in the quiet. 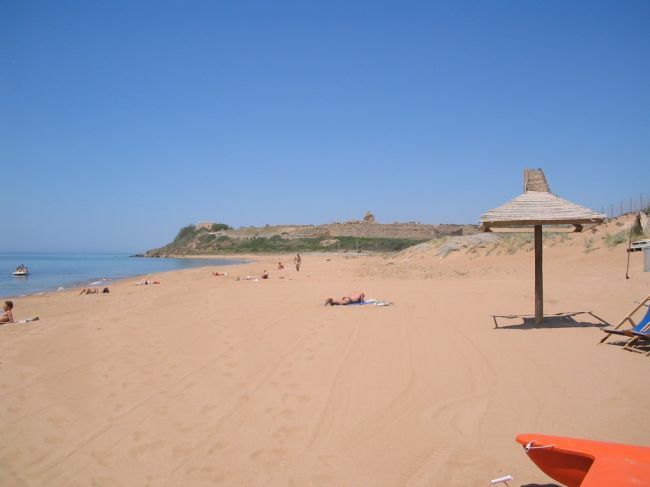 At the same time, the sea is only 250 meters, with beautiful natural bays of golden sand. 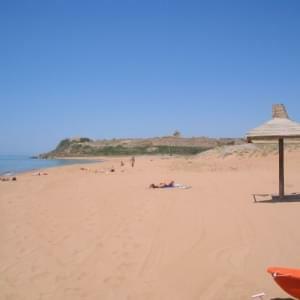 At east, about 600 meters, you can experience the wonderful Belice Nature Reserve, at the mouth of the river you can enjoy the spectacle of mediterranean vegetation, and at certain times of the year you can see the turtles "caretta caretta", an endangered species of sea turtle. 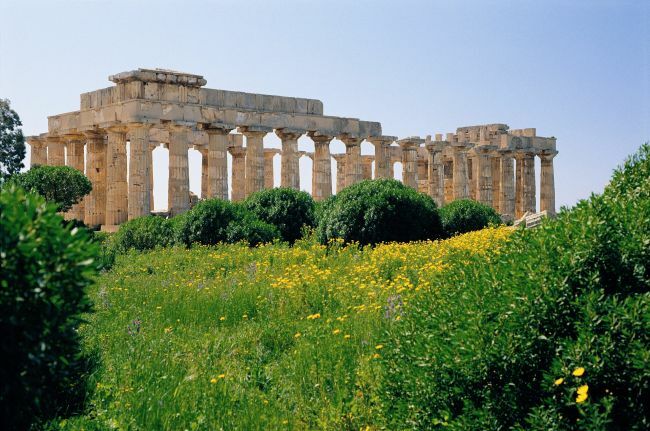 At west, about half a mile, you can have a real blast from the past, in the glory of one of the greatest empires of the past: here you can find the remains of the Europe's largest Archaeological Park, with an area of more than 270 hectares. 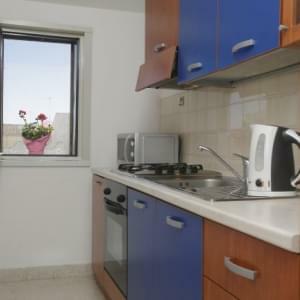 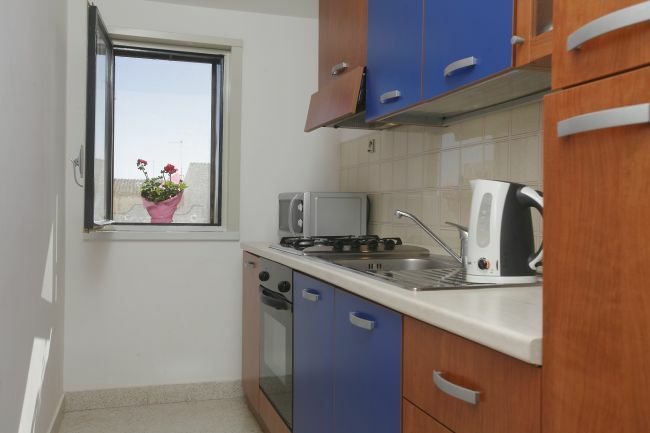 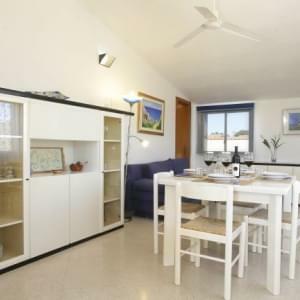 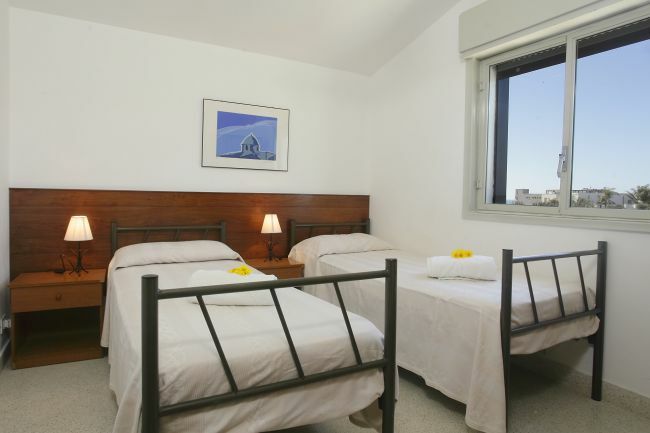 From the first floor you can enjoy the sea view, the apartment is very functional, and is furnished in modern style, the first floor has a separate entrance. 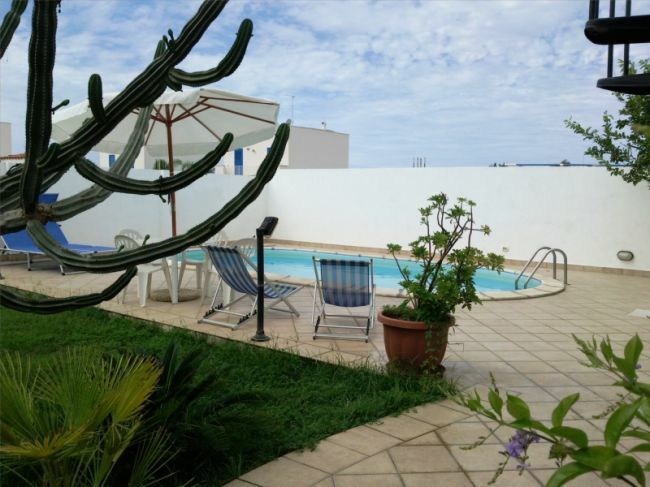 The swimming pool and the garden are at exclusive use of ground floor and first floor guests. 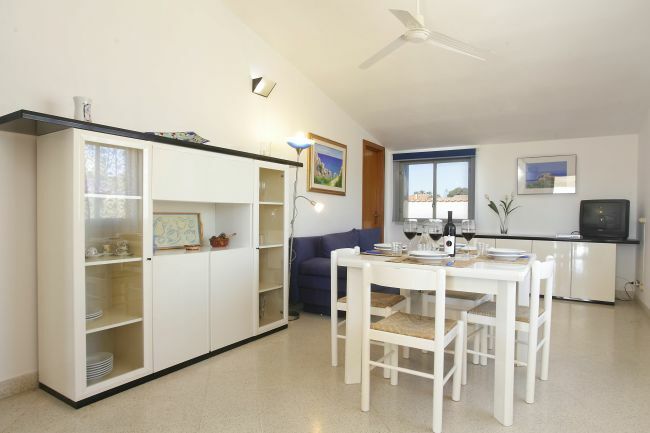 Large lounge, small kitchen, two bedrooms, one double and one with two beds, bathroom with shower, closet and small veranda. 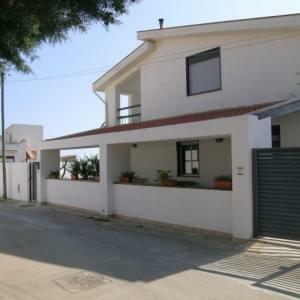 3, Sileno Street. 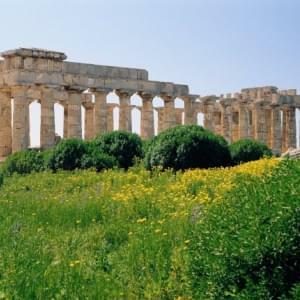 , Selinunte (Sicily).